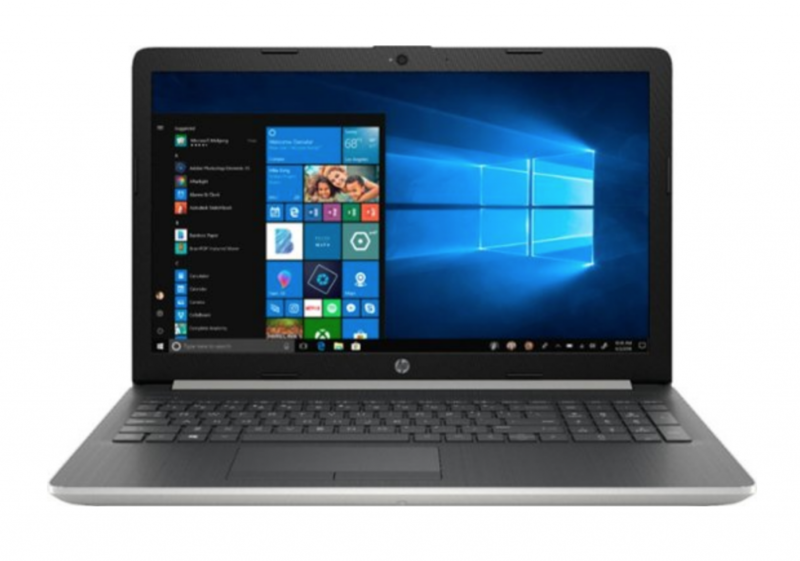 Today only, April 13th, you can get the HP – 15.6″ Touch-Screen Laptop – AMD Ryzen 5 – 8GB Memory – 128GB Solid State Drive for $399.99! (Regularly $529.99) A savings of $130.00! The AMD Ryzen 5 3500U processor offers high performance when handling heavy workloads, and the 128GB SSD provides ample storage and fast load times. Plus, it will ship free for everyone!